It’s not breaking news that homeowners are running out of space. Families are getting larger and new homes are becoming smaller. Rather than moving somewhere bigger, more and more people are choosing to make the most of the space they do have available and creating additional rooms. Traditionally an extra room would come in the form of an extension or a conservatory but now they’re not the only options. 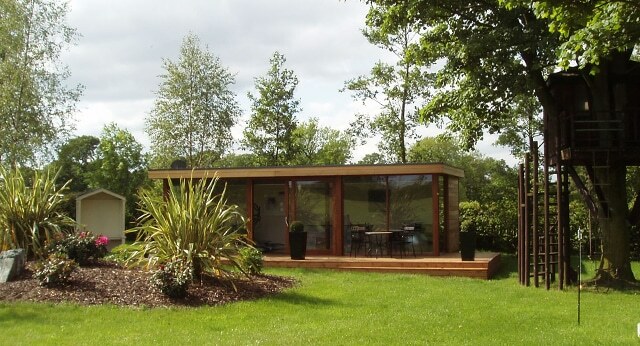 Garden rooms are becoming increasingly popular and by comparing them, it’s possible to see why. An extension is ideal for those who want to take a room that they already have and make it bigger. Often it’s the kitchens and living spaces that get a makeover and become a new space that can accommodate for everyone. Extensions give homeowners space without them needing to create a separate room, something that a garden room cannot do. Some homeowners may feel that they only need an additional few feet of space, in which case an extension is perfect. However, the constraints of an extension can restrict the build. It may be held back on discovering issues after the first changes have been made to the pre-existing house. With a garden room, there are no concerns about damaging the home you already have, simply how you can take advantage of the space you have outside. Garden rooms also have the benefit of giving homeowners the opportunity to create an escape away from the house. If they need more space for an office or dedicated relaxation or play area, a garden room can provide them with a secluded spot. 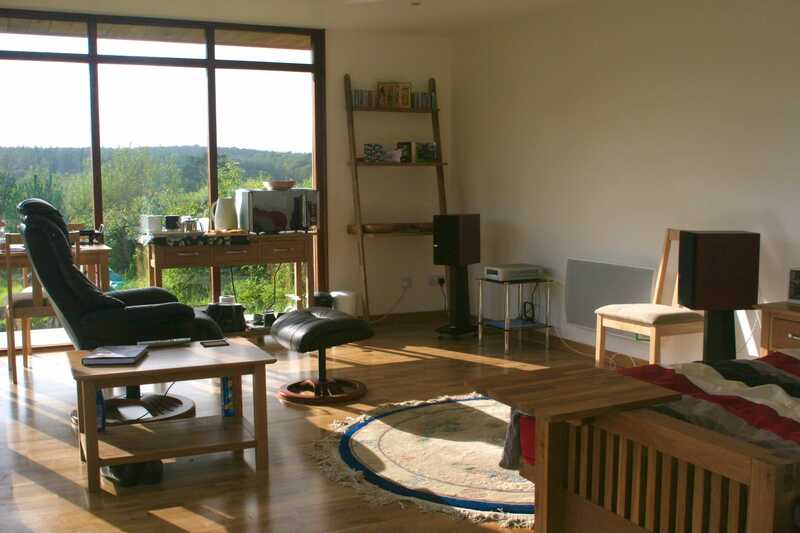 While conservatories have provided many homes with a light and airy space to relax or enjoy dinner, they are not the only way to bring the outdoors into your home. Again, a conservatory acts as an addition to your home rather than a separate space or a new room. It is typically attached to another room and leads straight into the rest of the house. It’s not ideal as an office, gym or space to escape. The traditional white conservatory is beginning to look a little dated while garden rooms are a great example of modern buildings that can blend with their natural surroundings. Eco-friendly garden rooms are a way to ensure that the demand of your extra space isn’t too much on the environment. The perfect solution for creating space in a home will always vary depending on the unique situation and the homeowners themselves. But for those that want to have more room to grow and a space to escape, whilst looking after their environment and without the risks of altering their home, the garden room is the clear winner.